Karen Jacobsen Mispagel has a birthday today. 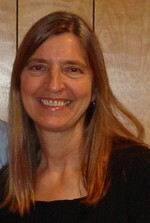 Karen Jacobsen Mispagel updated profile. View. 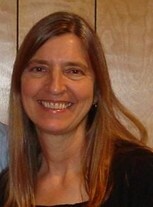 Karen Jacobsen Mispagel changed "Now" picture.